I am sending a pillow of happy thoughts to create wonderful dreams, a blanket of care to comfort you all night and A prayer to protect until morning. GOOD NIGHT!! 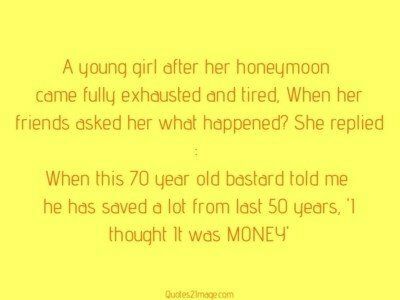 SLEEP TIGHT!! 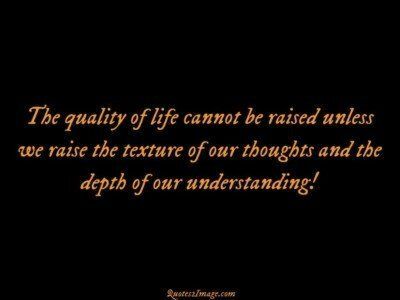 The quality of life cannot be raised unless we raise the texture of our thoughts and the depth of our understanding! 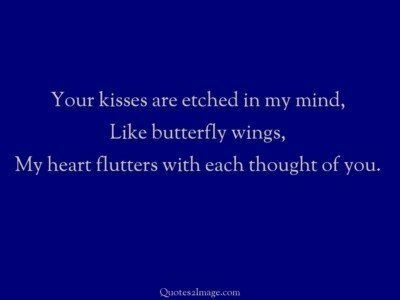 Your kisses are etched in my mind, Like butterfly wings, My heart flutters with each thought of you. There’s one sad truth in life I have found While journeying east and west – The only folks we really wound Are those we love the best. We flatter those we scarcely know, We please the fleeting guest, And deal full many a thoughtless blow To those who love us best. 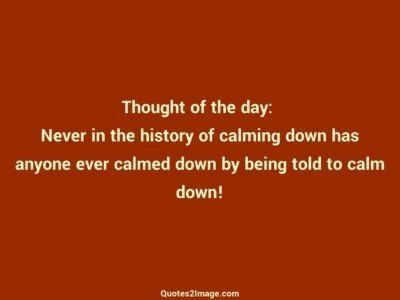 Thought of the day: Never in the history of calming down has anyone ever calmed down by being told to calm down! 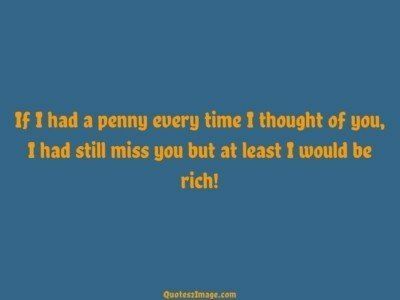 If I had a penny every time I thought of you, I had still miss you but at least I would be rich! 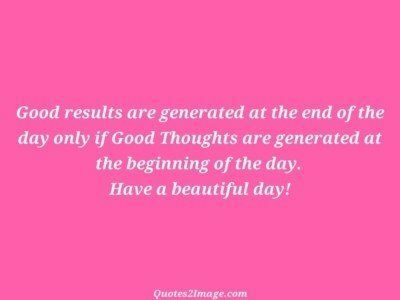 Good results are generated at the end of the day only if Good Thoughts are generated at the beginning of the day. Have a beautiful day! It is easy to look back, self-indulgently, feeling pleasantly sorry for oneself and saying I didn”t have this and I didn”t have that. 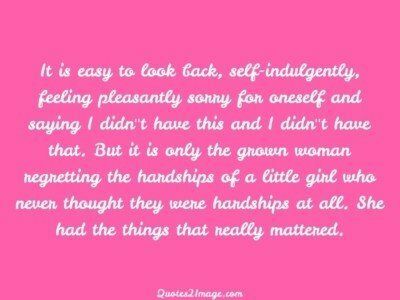 But it is only the grown woman regretting the hardships of a little girl who never thought they were hardships at all. She had the things that really mattered.